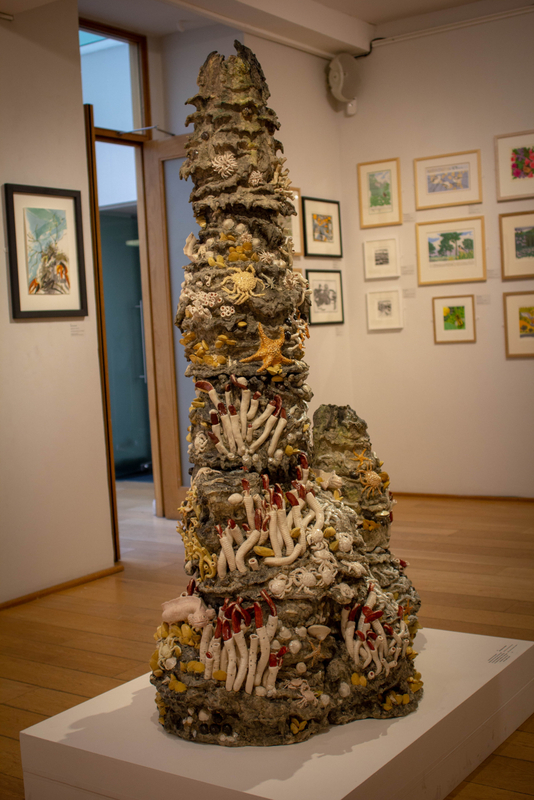 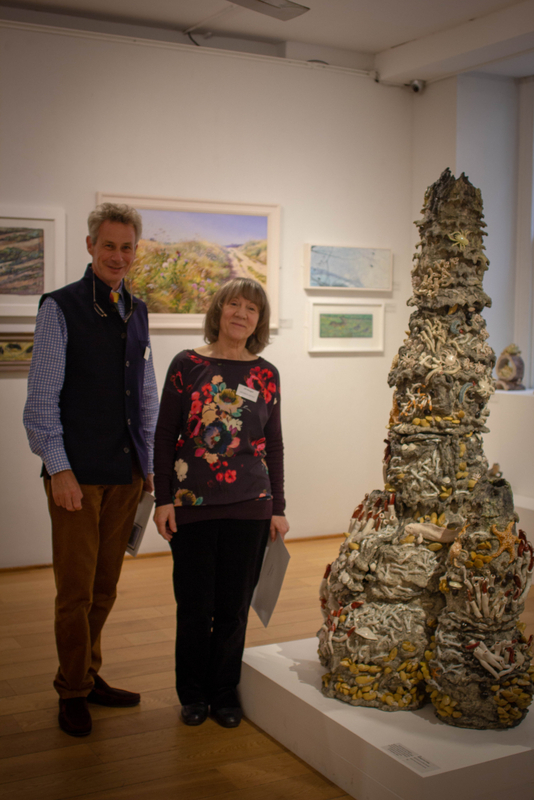 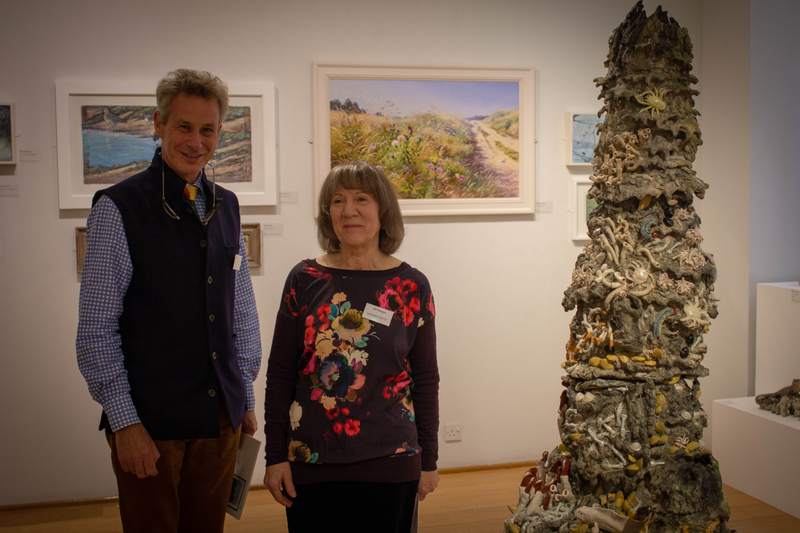 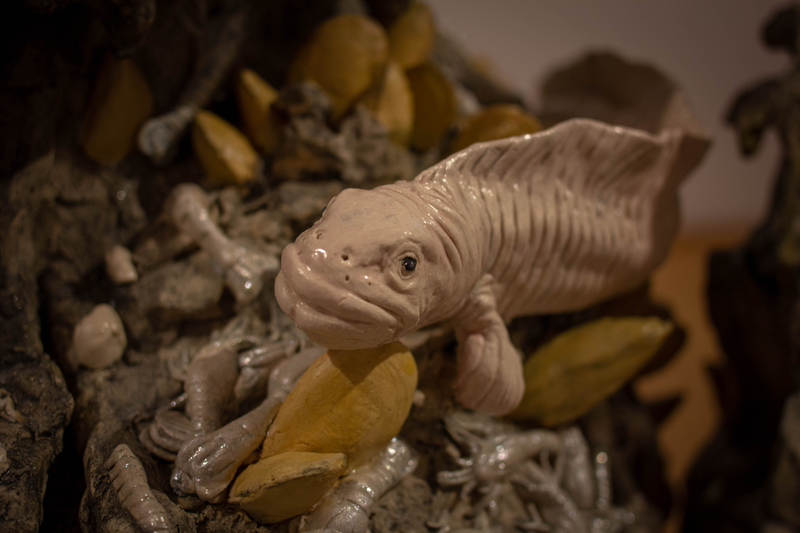 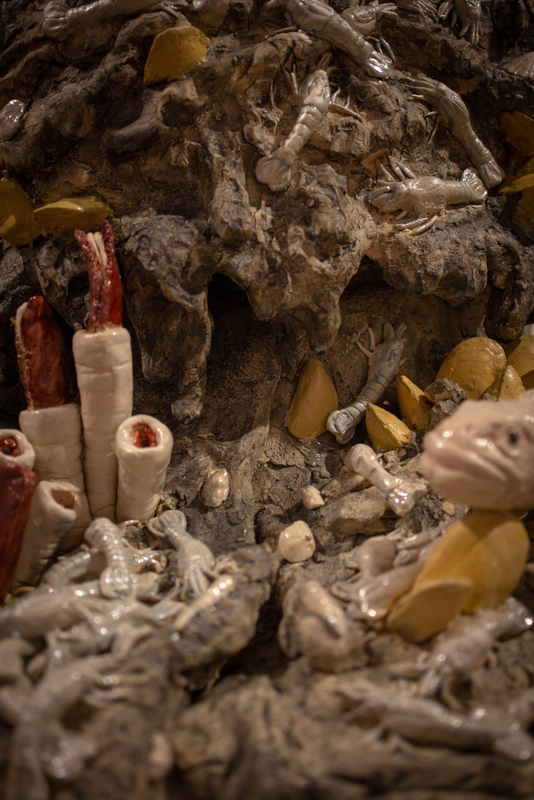 Congratulations goes to Jill Moger for winning the Terravesta sponsored prize for best artwork in show at ‘The Natural Eye’, the 55th annual exhibition from the Society of Wildlife Artists, with her extraordinary ‘hydrothermal vent’ (sea chimney) piece. 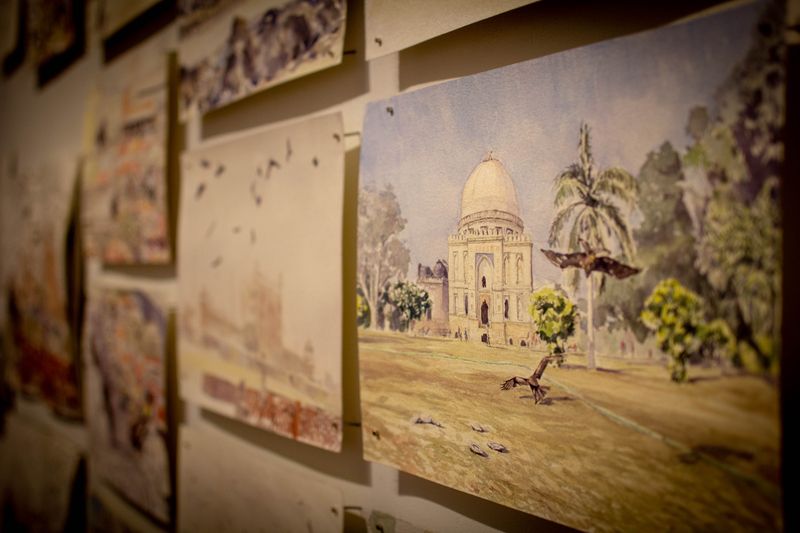 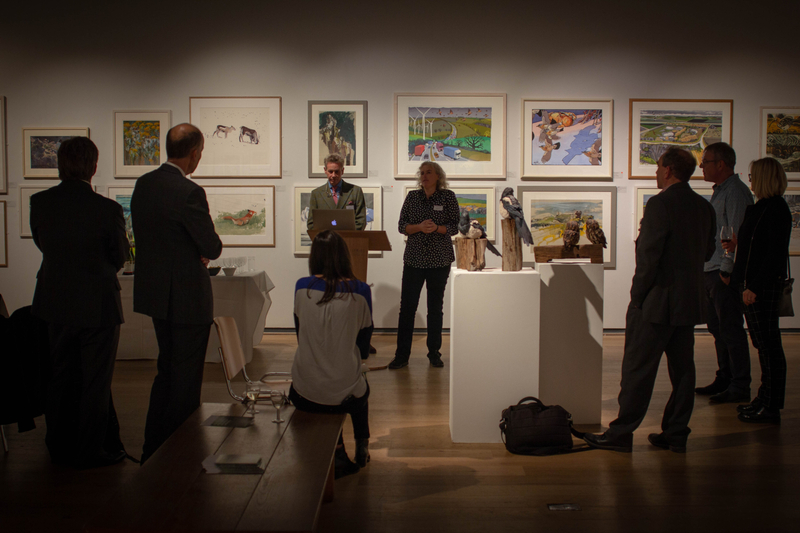 Our chairman, William Cracroft-Eley, was struck by the craftsmanship and intricate detail behind the piece. 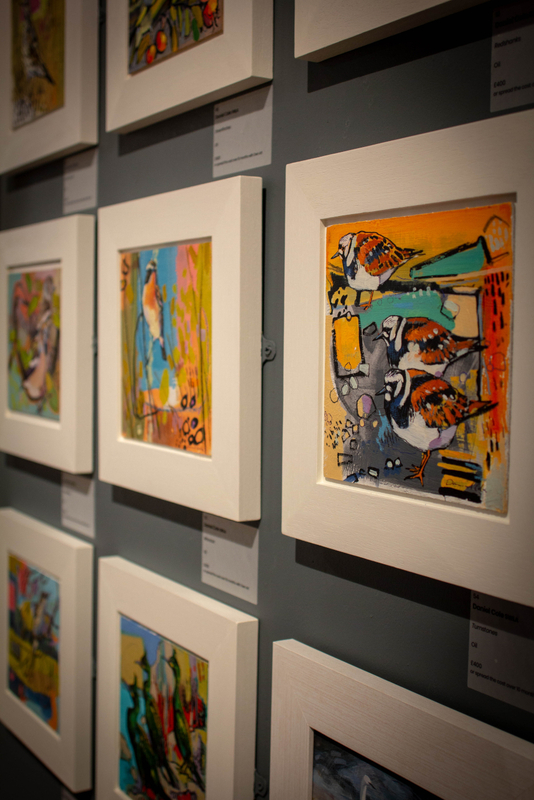 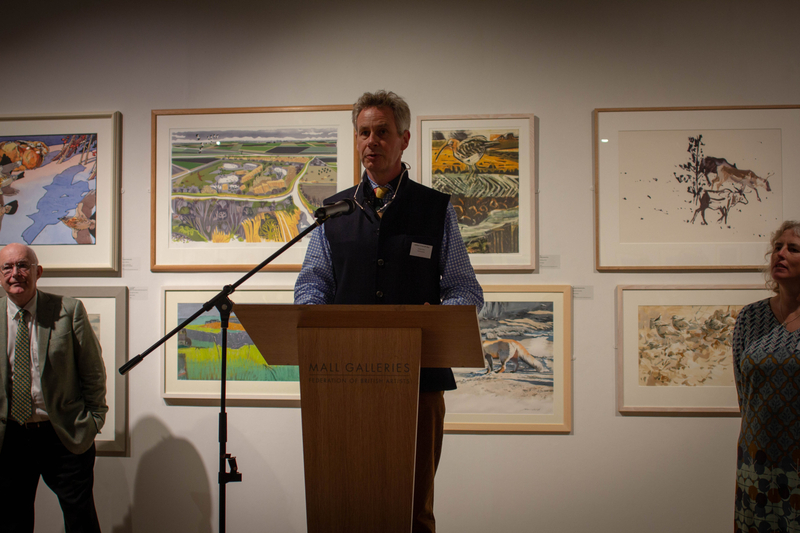 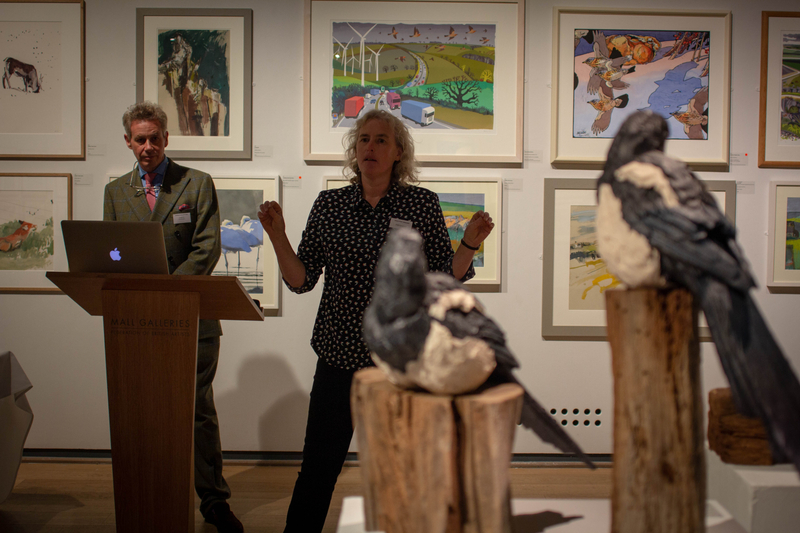 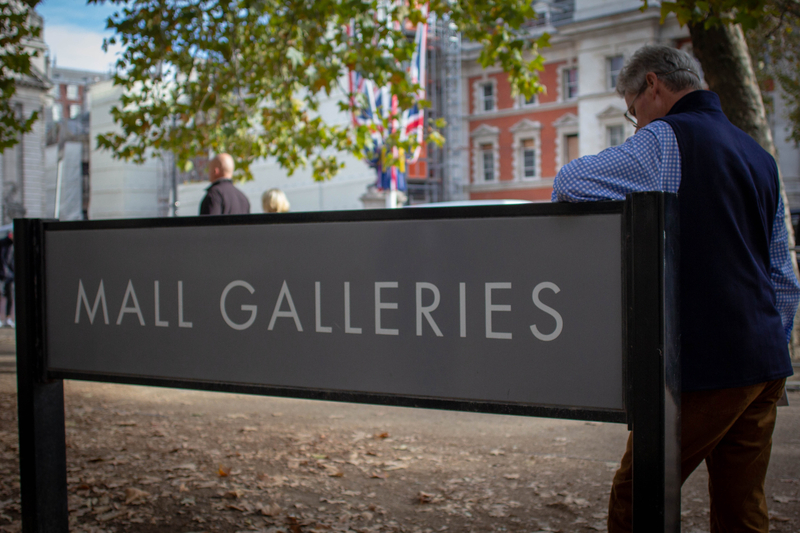  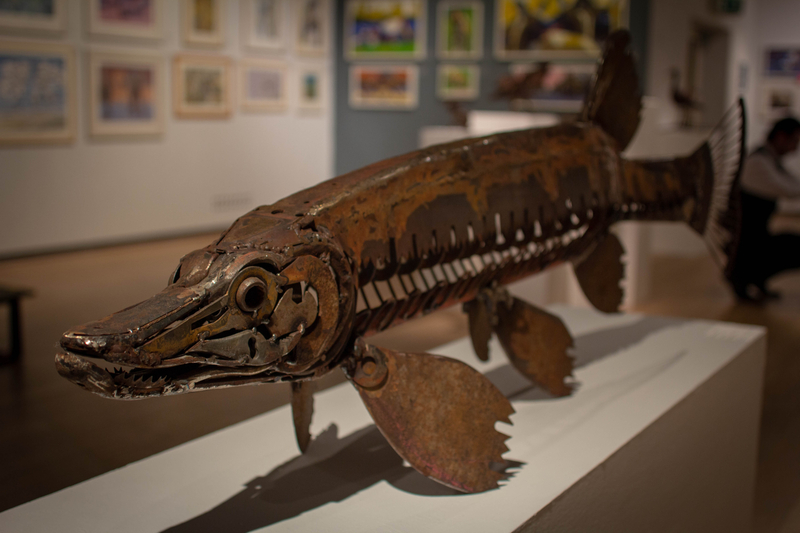 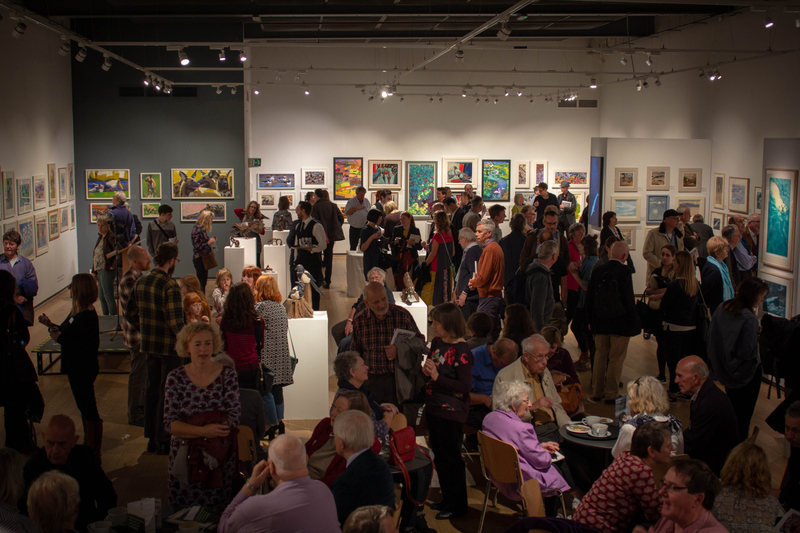 The exhibition took place at the Mall Galleries in London during October and celebrates the beauty of the natural world, a subject which is close to our hearts at Terravesta.